Stately Budlong Woods Jumbo Brick Colonial. 60 x 125 lot. Riverfront park (1/2 block) amenities include bike trails, playlots, tennis, pool, canoe launch. 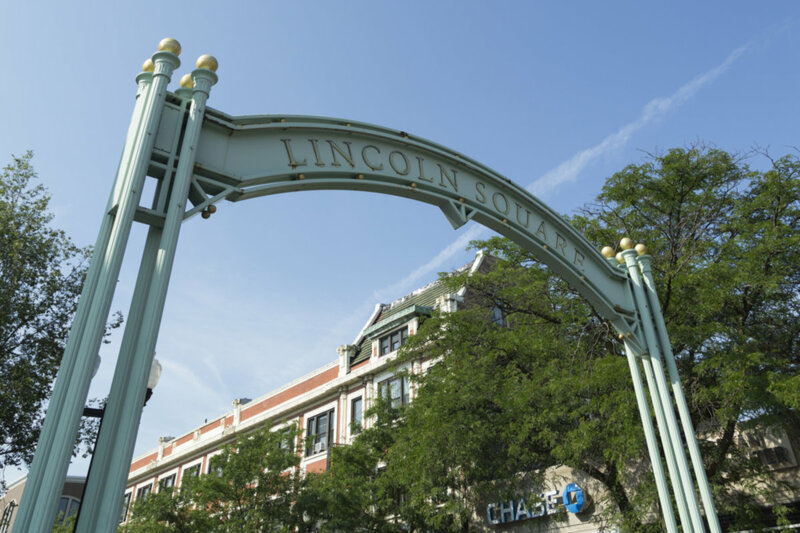 Great location just north of lively Lincoln Square cafes, movies, boutiques; quick access to Lake Shore Dr and 90/94. First floor study + addition/family room overlooking yard. Full finished bsmt with rec rm, wbfp, 4th Bdrm, full Bath. 3 large bdrms/2 bths up. 2945 W Gregory Street Chicago, Illinois 60625 is a single family property, which sold for $580,000. 2945 W Gregory Street has 4 bedroom(s) and 4 bath(s). Want to learn more about 2945 W Gregory Street Chicago, Illinois 60625? Contact an @properties agent to request more info.